Happy learning brings a better result! 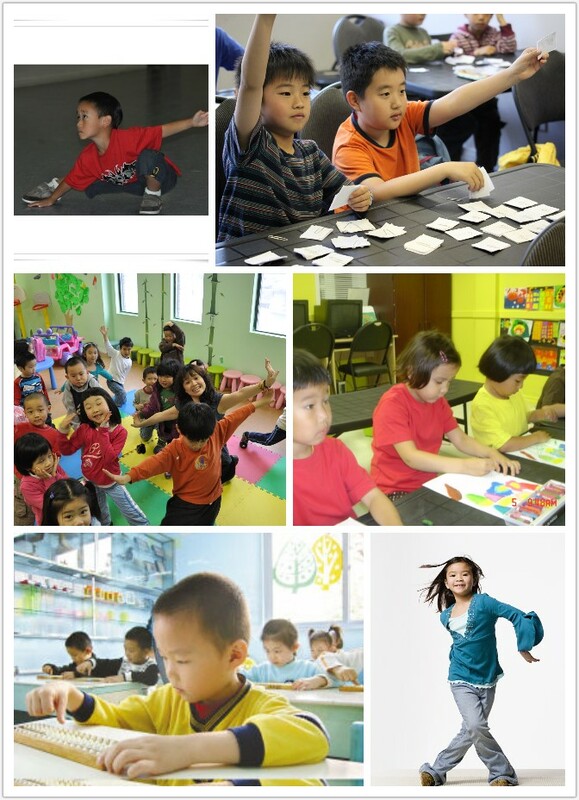 Enroll your children in a safe school environment and we have certified teachers to teach them joyful Mandarin, drawing, dancing and abacus classes etc. Pick-up service is available from neighborhood schools. I work every day and need after school care service. Daily Mandarin class will be a bonus. 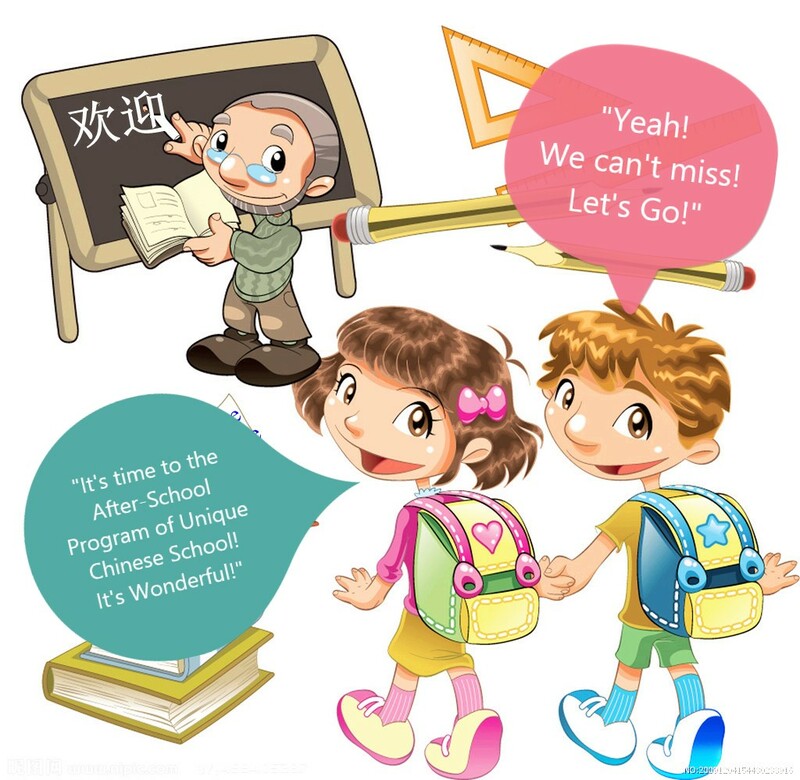 I want my child to learn Mandarin, but the weekend class does not fit our schedule. I really want my child to learn systematical Mandarin. Our staff will walk there. Provide our campus’s address (above) to your child’s school office and enquire about the school bus stop that is the closest to our school. This service is available for many schools, please call us for details. Please contact Amelia 416-400-3889 or Amanda 647-998-0928.